If you believe in the fashion revolution and you would like to learn more about how the slow fashion is made, nothing better than read these excellent books. We explain to you hereunder why they are our bedside books. Shall we read? 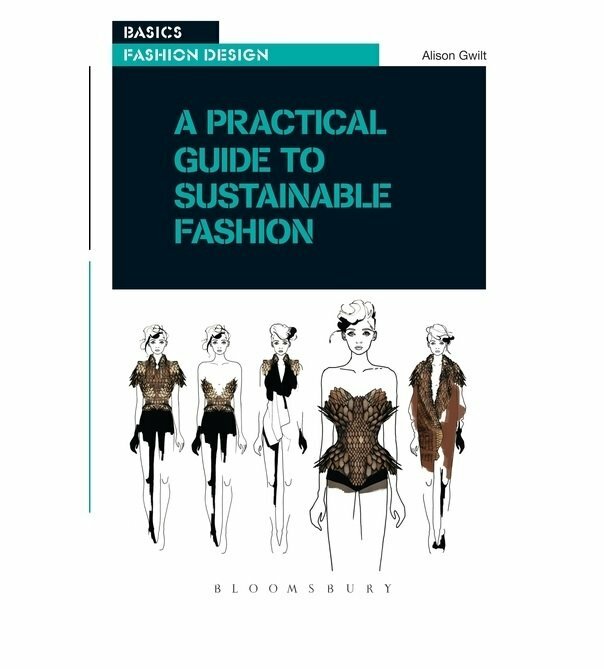 Really well documented, A Practical Guide To Sustainable Fashion (Bloomsbury Publishing, 2014) deserves to become one of the bedside books of everyone who starts in the sustainable fashion world. If you are a customer, it will help you to think about your consumer habits. This book by Alison Gwilt clarifies concepts and introduces a radiography of the principle environmental problems caused by the fashion industry, both in production and distribution. Besides, it provides tools to integrate the practice of the ethic sustainability in a business with data about successful cases. 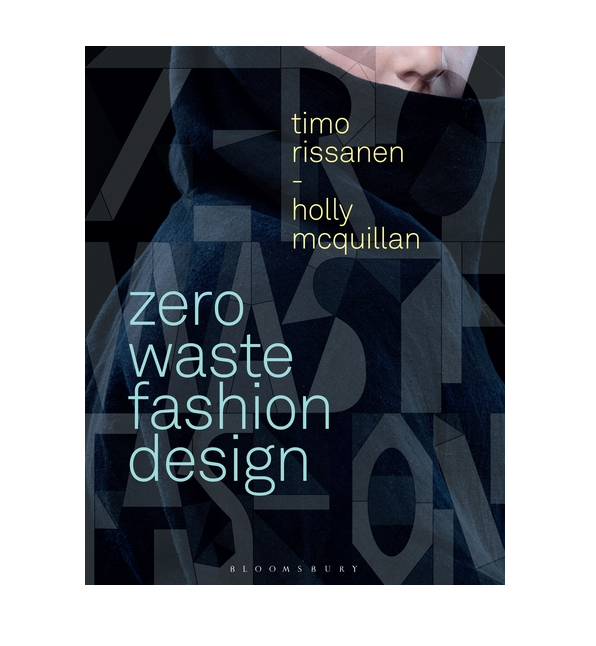 Although it is aimed at fashion teachers and students, Zero Waste Design (Bloomsbury Publishing, 2015), written by two industry leading pioneers as Timo Rissanen and Holly McQuillan, provides very useful information. On one hand, it introduces a series of interviews, mostly to designers from the sustainable fashion world. On the other hand, this book shows some strategies and techniques to develop designs, making the most of the materials. It contains pattern designs that don’t waste any centimeter of fabric, they are amazing! Also, it makes a fantastic analysis about the terrible fast fashion system in terms of contamination, sustainability and work conditions. And, of course, it gives ideas and measures to change it. Reasons enough to be one of our essential books. We love these books because they are really practical, quite easy to understand and very current. 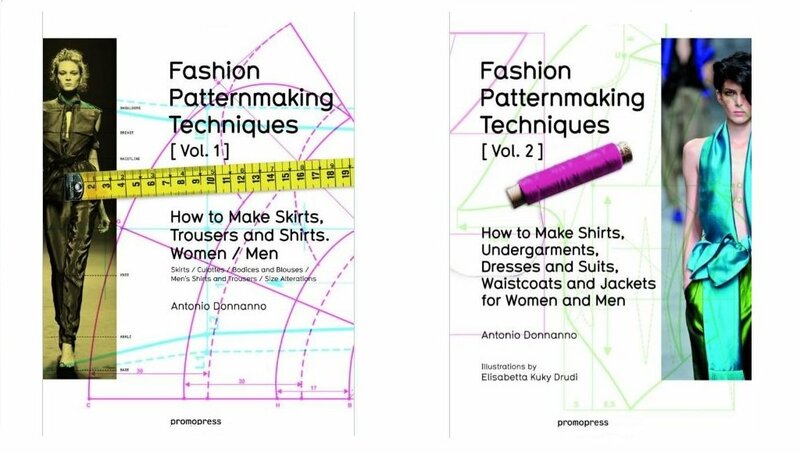 In the first volume (Promopress, 2014), Antonio Donnanno, who founded the prestigious Euromode School Italia in Bergamo (Italy) and have written dozens of books on fashion, teaches how to make skirts, trousers and shirts for women and men. In the second one (Promopress, 2014), he delves into how to make shirts, undergarments, dreses and suits, waistcoats and jackest, as well for women and men. Certainly, two basics for people learning dressmaking. 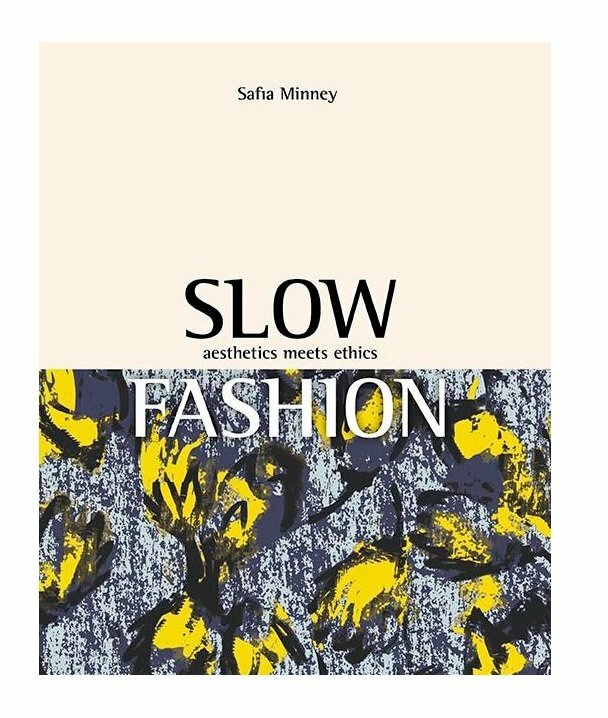 Finally, in our choice of essential books on sustainable fashion, we couldn’t forget this fantastic book by Safia Minney, the founder of People Tree. Slow Fashion. Aesthetics meets Ethics (New Internationalist Publications Ltd., 2016) contains a series of interviews to fashion influencers, eco concept stores, pioneering people, etc. All of them explain their vision of the slow fashion, what is key for them and for the future of this revolution. Great book to reflect. We are always learning and experimenting new things to get better in our process of slow dressmaking and reading books specialized is always a good idea! 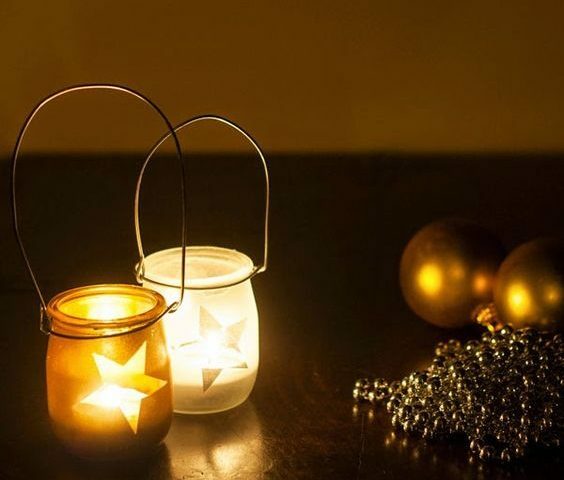 We hope you will enjoy these books as much as we did. See you next week ;-).